You are here: Home / customers / Shoot me. I doodle at meetings. Shoot me. I doodle at meetings. doodle v scribble or draw aimlessly; n shape or picture drawn aimlessly. The pleasure of discovering a novel product. Not to be misconstrued as any other Kleenex moment. Internal relationships should be the most important, no? These are my doodles and do not represent the doodles that my employers may produce themselves. « I’m dropping habits but some are heavier than others! You’ve reminded me that I’ve been meaning to scan and share some of my own long corporatey meeting doodles. I think if you’re not doodling during those kinds of meetings, well, actually, my brain can’t even go there. 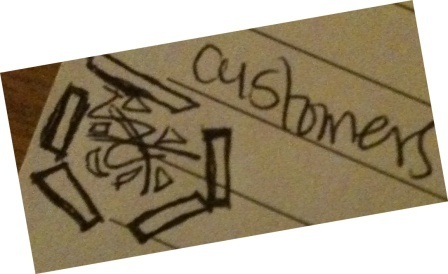 Doodling helps me consider the needs and implications of a given situation in a more robust, creative way. It releases something. 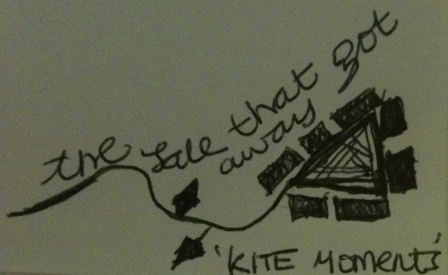 I doodle through lectures, book readings, whatever. Almost anytime someone is speaking and I have no other way of really interacting. Meeting with clients or artists or editors or workshops is different, because I expect a conversation. To art! 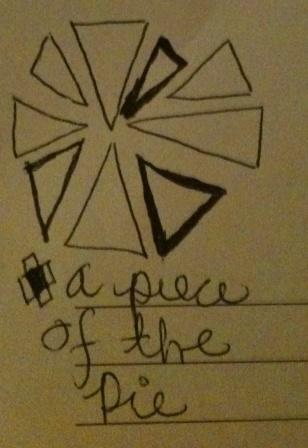 Yeah, I either doodle (meaning I’m listening) or fiddle with my phone (meaning I’m NOT listening). Thanks for stopping by. To art ;)! LOL, you have me embarassed that my doodles aren’t nearly interesting enough. Spirals, flowers, 3D boxes and butterflies. haha! Maybe I need to add more text, like “A Kleenex Moment” or something like that. Shake things up a bit!! Absolutely! Texts adds some context. And share YOUR doodles- there are beautiful because YOU made them:). Thanks for stopping by. Thank you! I’ll check your blog out too :). And I wouldn’t consider my scribbles artistic at all. Lol! I love your doodles! Mine are always just geometric shapes. Everything I start with turns into a hexagon, a circle, or many rectangles as building blocks. Id’ want to sit beside you in a meeting and name your doodles!! Great doodles! Doodling definately makes meetings go by faster! Just don’t let your boss see your blog LOL!! My boss may have already seen this actually…. I’m working on some damage control -lol.